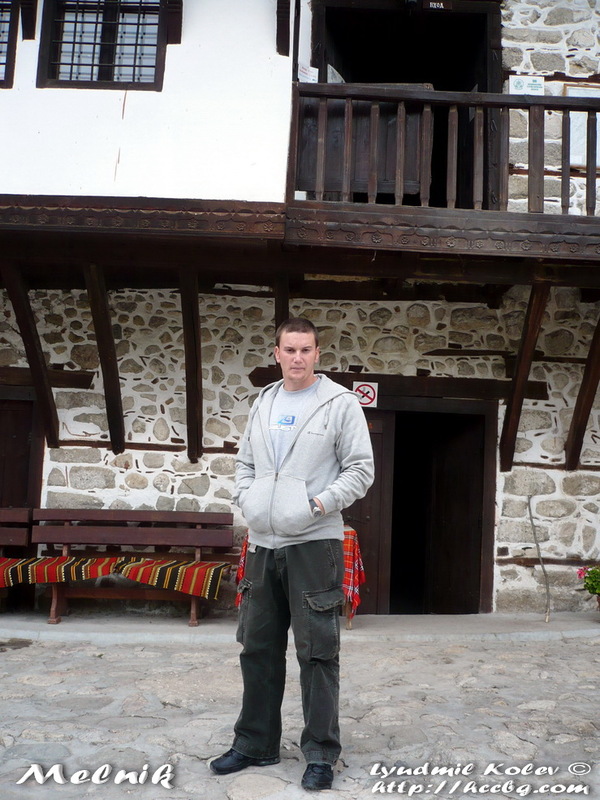 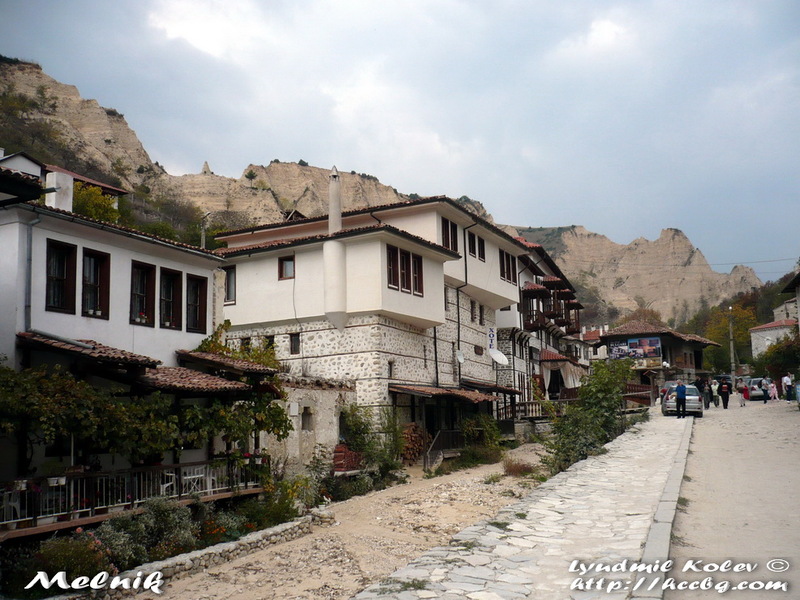 Melnik is a town in southwestern Pirin Mountains about 440 metres above sea level. The town is an architectural reserve and 96 of its buildings are cultural monuments. 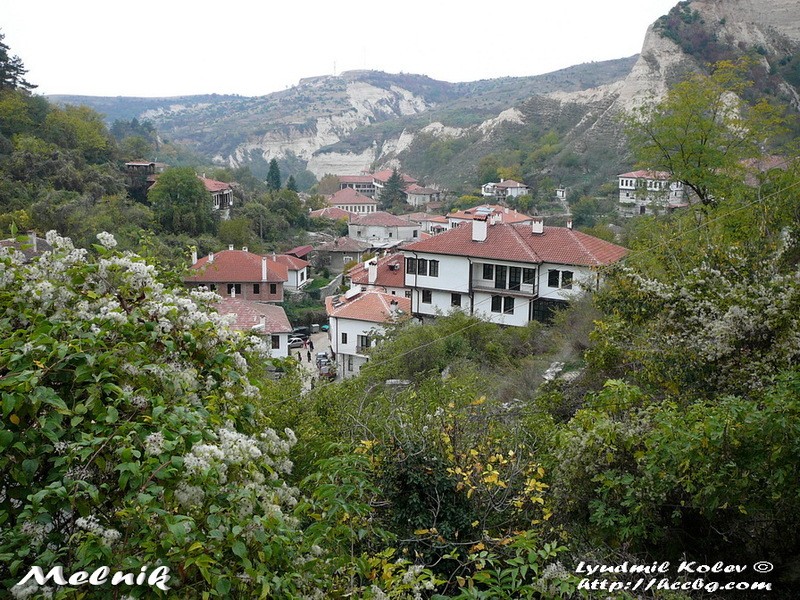 With a population of 385, it is the smallest town in Bulgaria, retaining its city status today for historical reasons. 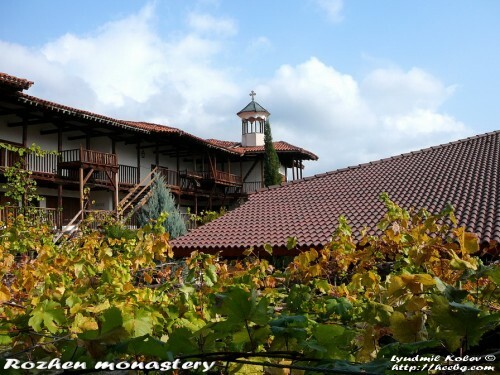 The town has also been famous for its strong wine since as far as 1346. The local wine was reportedly a favourite of Winston Churchill. 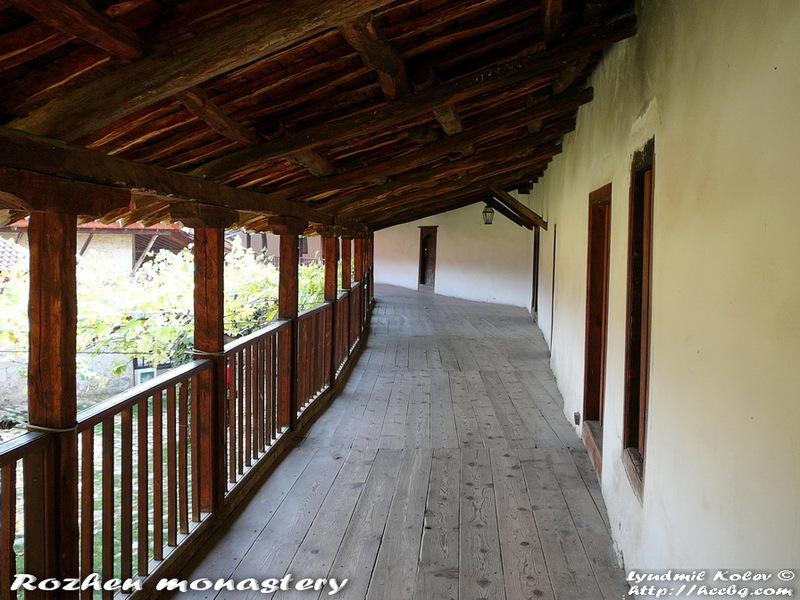 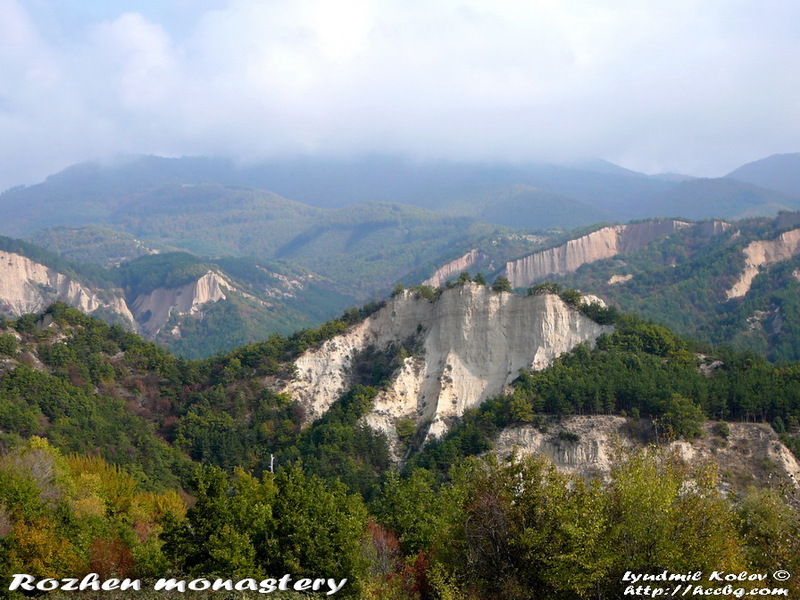 The Rozhen Monastery of the Nativity of the Mother of God is the biggest monastery in the Pirin Mountains in southwestern Bulgaria. 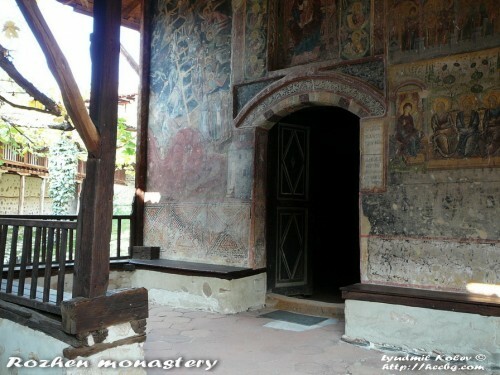 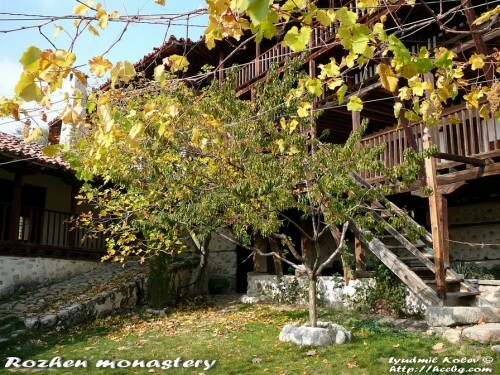 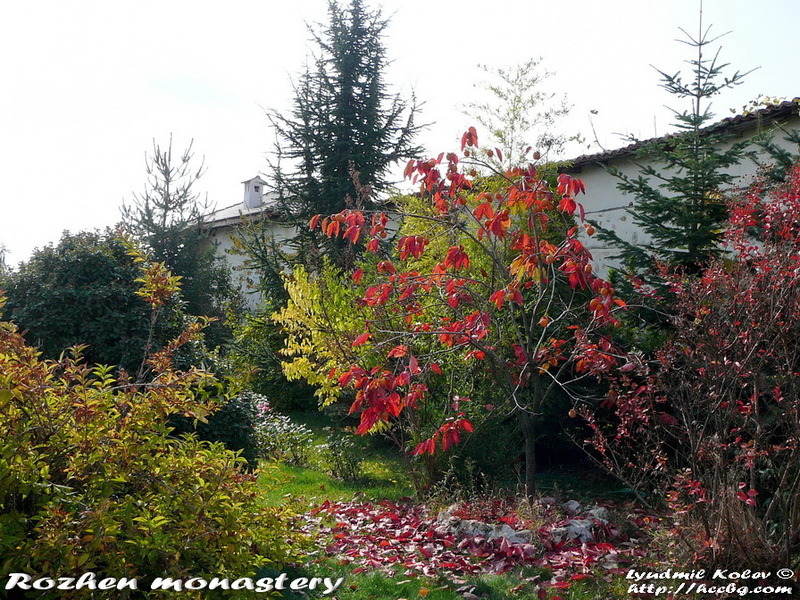 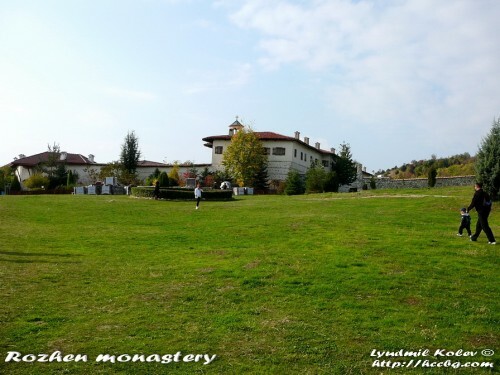 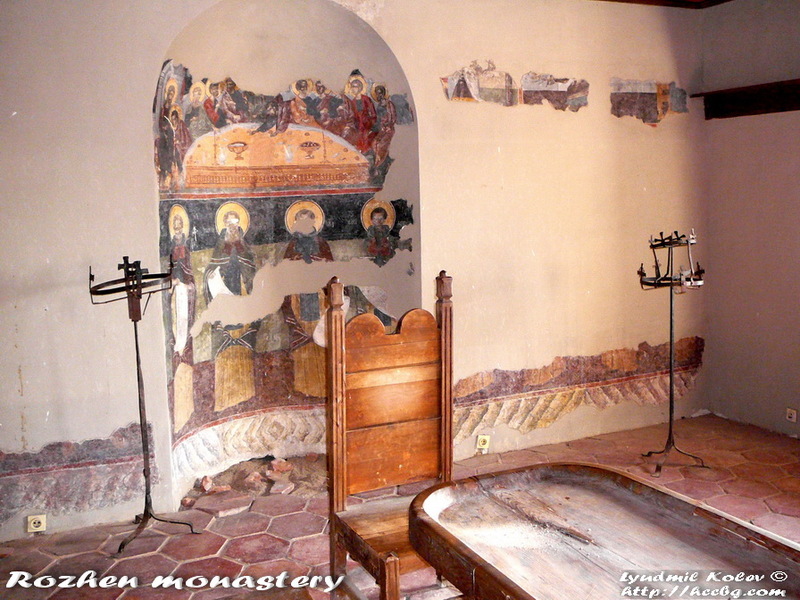 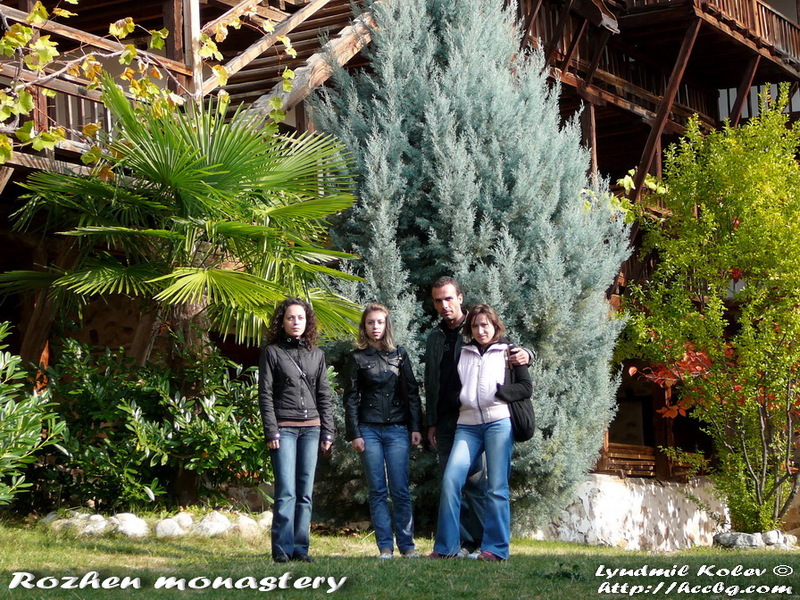 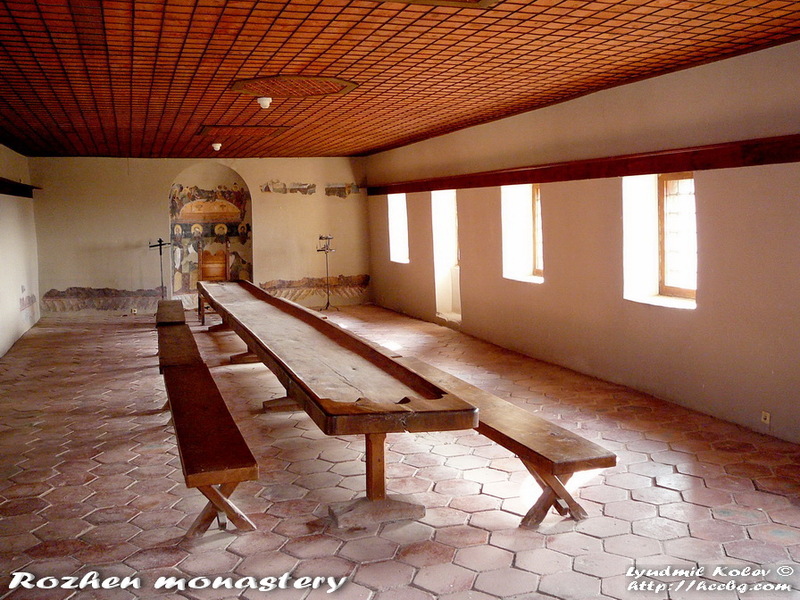 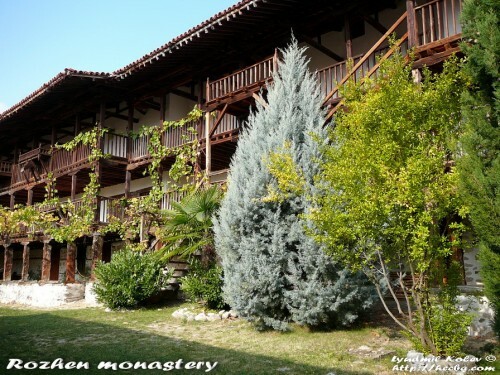 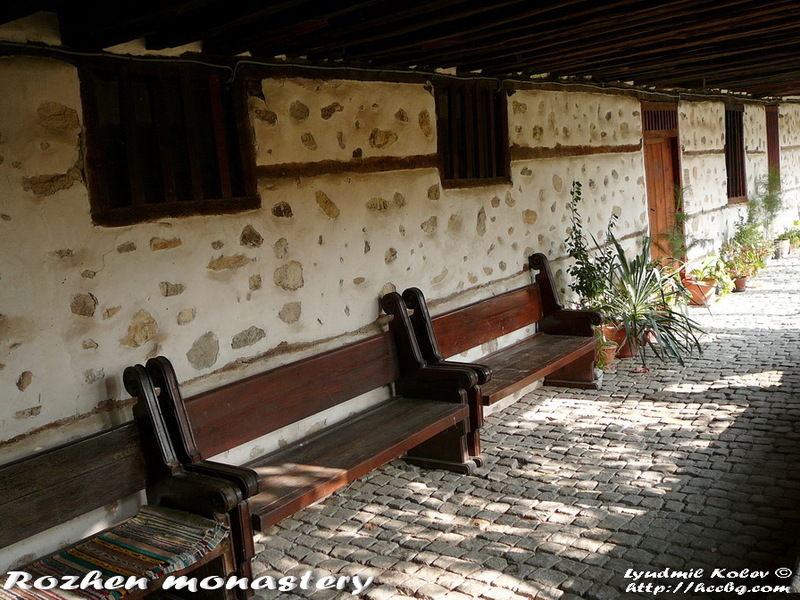 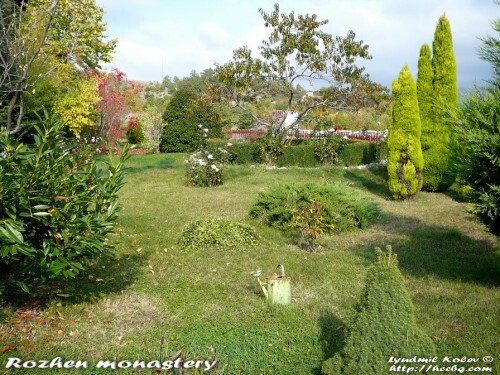 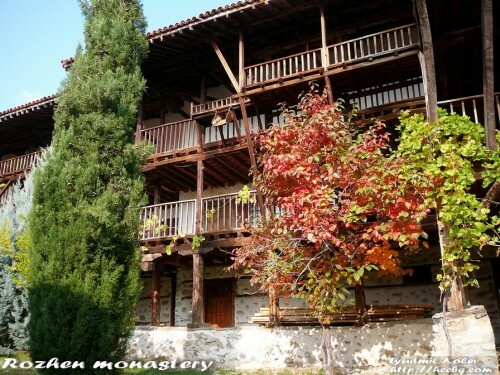 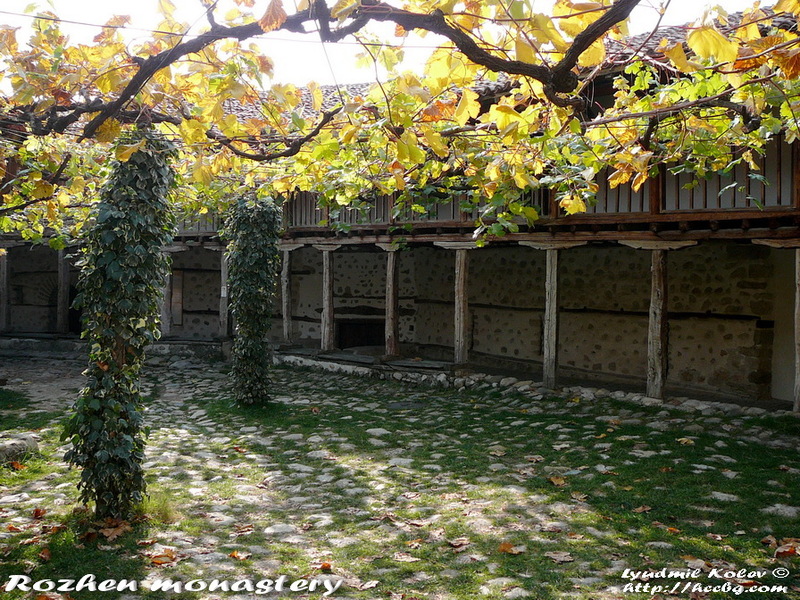 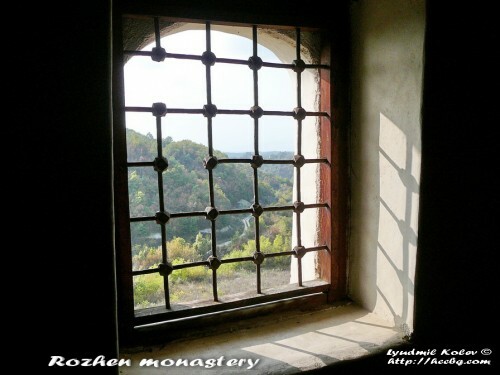 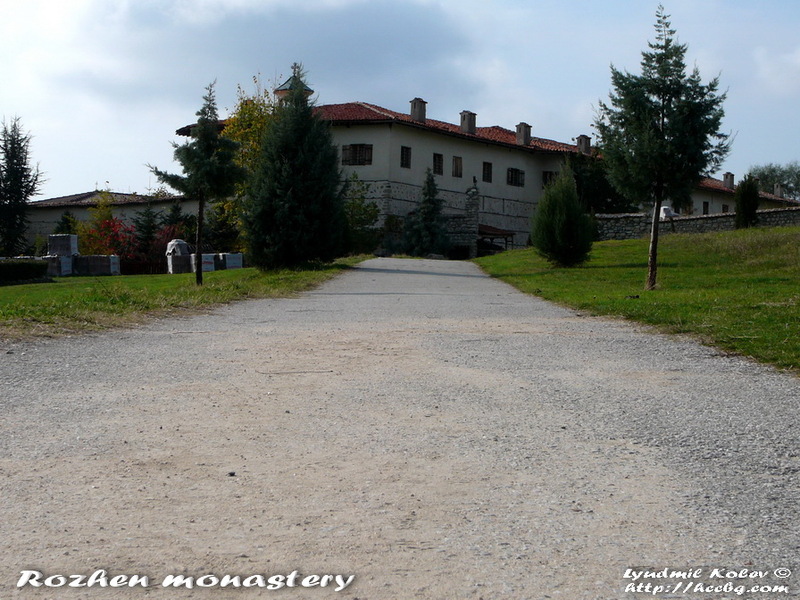 It is one of the few medieval Bulgarian monasteries well preserved until today.